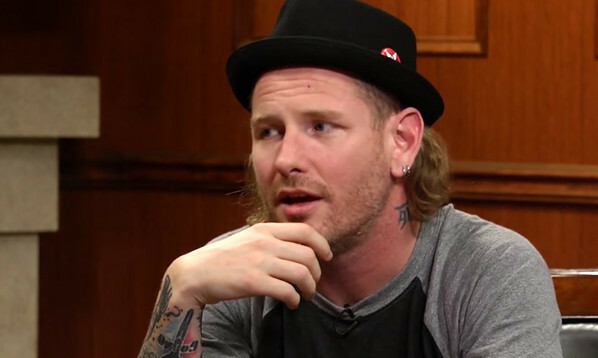 Slipknot frontman Corey Taylor took to the stage this December to deliver a stripped-back version of 'Snuff'. Appearing at the Fremont Country Club in Las Vegas alongside dance troupe Cherry Bombs, footage of the performance has now been uploaded by the Backstage Bar And Billiards YouTube account. Earlier this week, Corey also expressed an interest in recording a "dark jazz album" in the future as apparently he is a big fan of the genre as a whole. Slipknot's new album is expected to be released later in 2019.